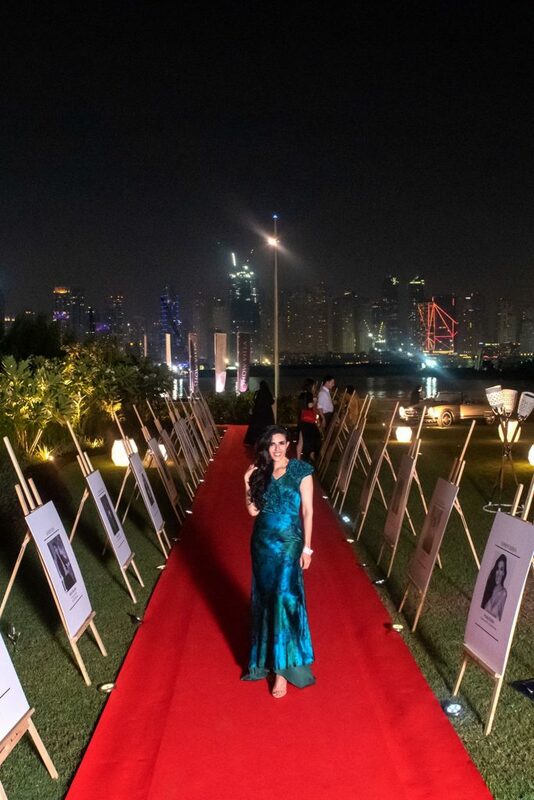 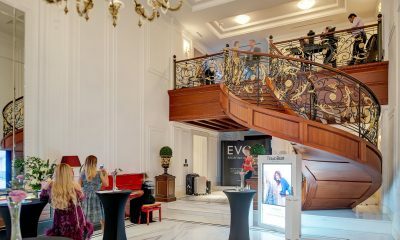 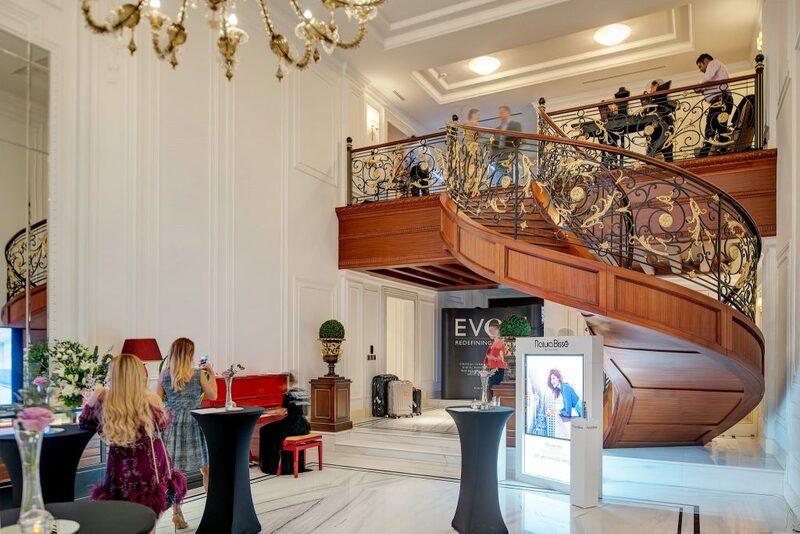 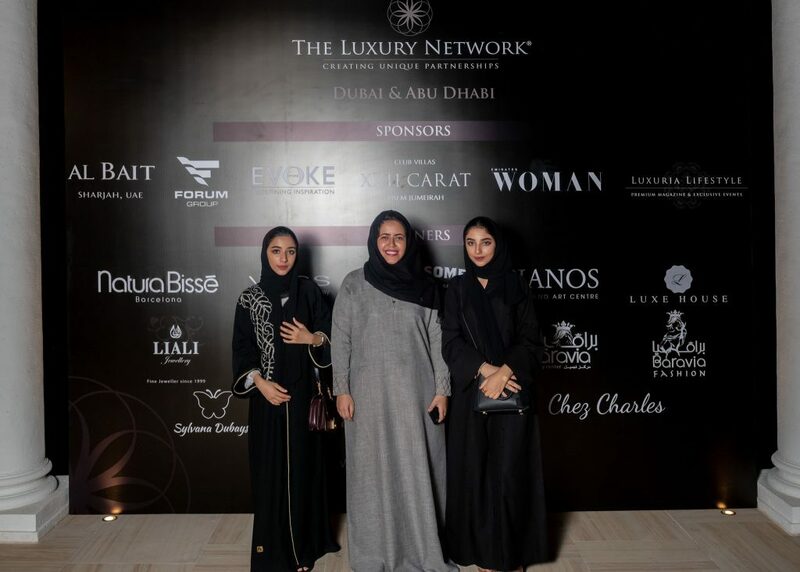 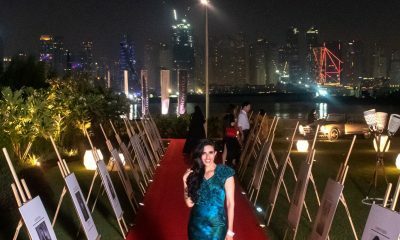 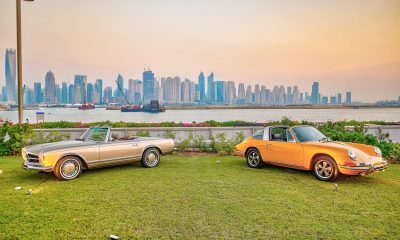 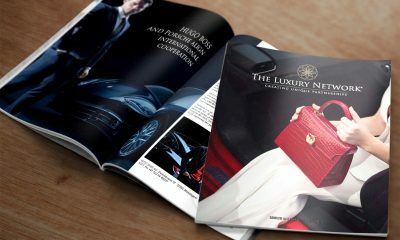 The Luxury Network UAE collaborated with Emirates Woman Magazine to celebrate the 25 Emirates Woman of the Year 2018 Nominees at a Luxury Reception co-hosted by Evoke International and XXII Carat. 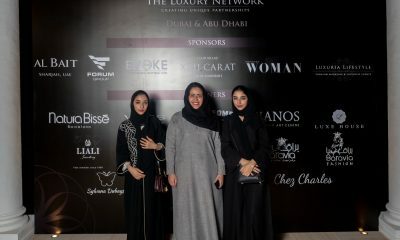 As the night went on the villa was filled with over 230+ VVIP women and their guests, all gathered to celebrate and recognize the achievements and progress made not only by the exceptional nominees but the guests themselves – comprised of some of the most influential and powerful women in the region. 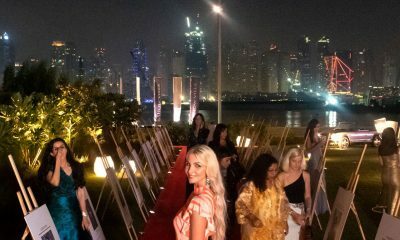 Each nomination category comprises of five nominees in the areas of Achievers, Art & Culture, Humanitarian, Visionaries, Young Talent and the recently announced category of #SheMeansBusiness sponsored by Facebook. 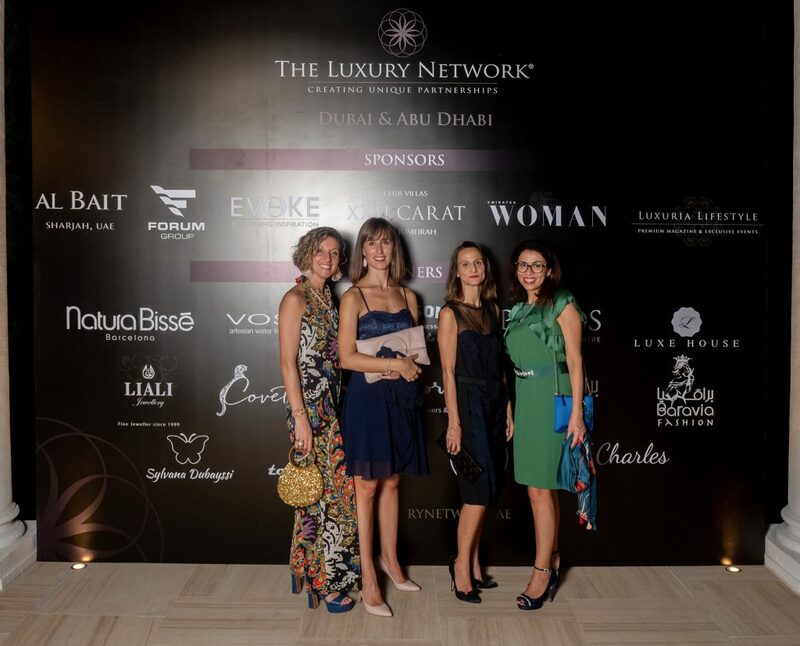 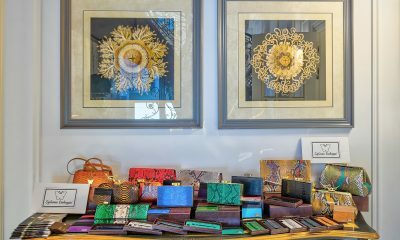 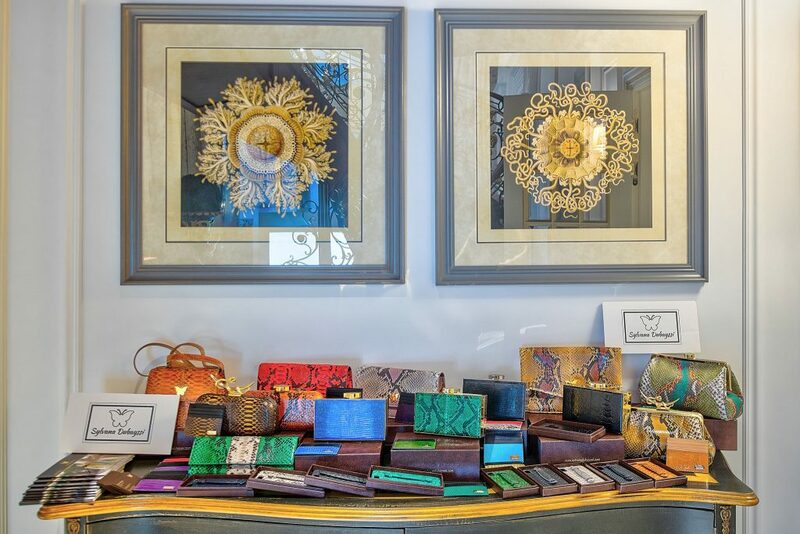 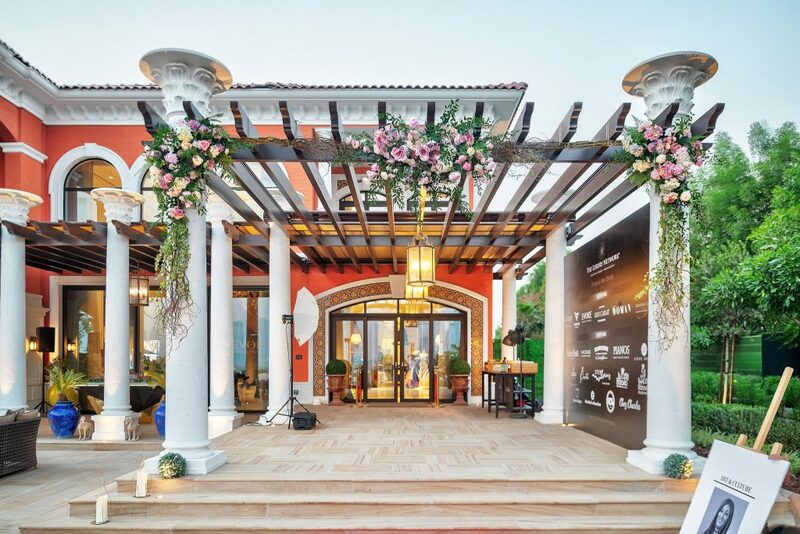 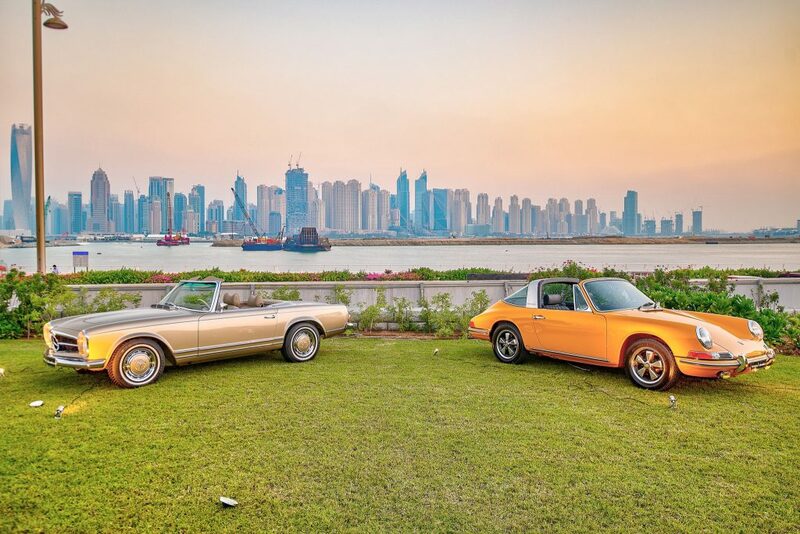 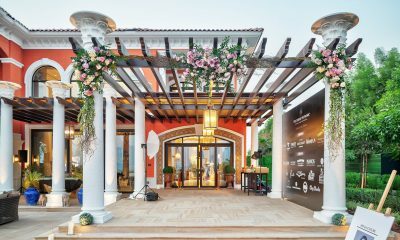 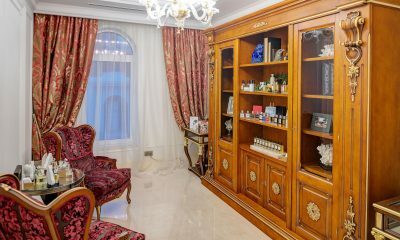 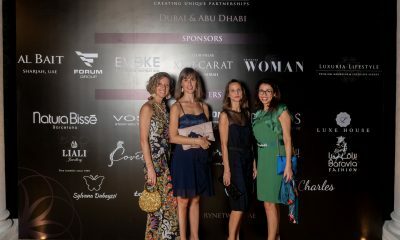 The event was hosted by The Luxury Network UAE, XXII Carat Villas, and Evoke International in partnership with Emirates Woman Magazine. 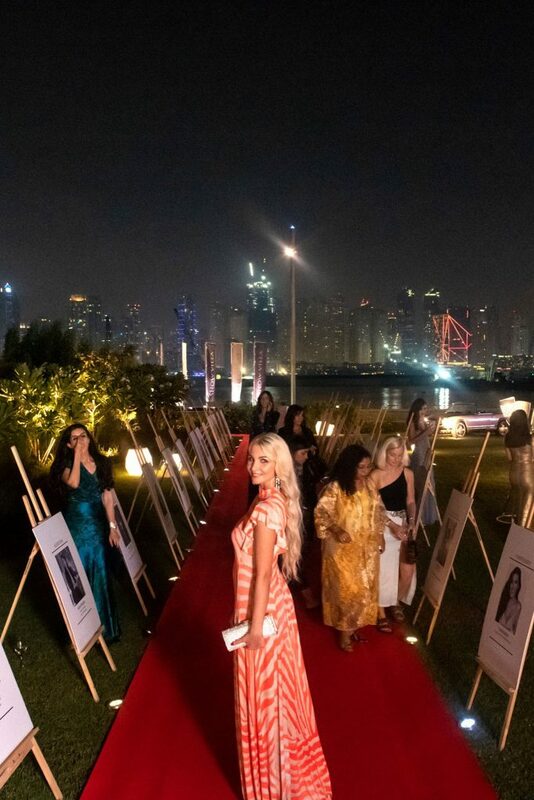 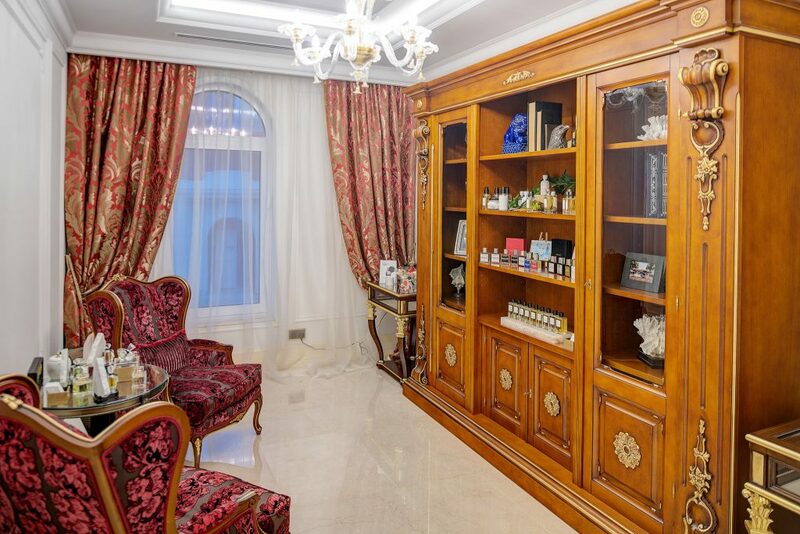 Guests comprised of women from all over the GCC representing the top of their fields in Finance, Education, Health Care, Business, Entrepreneurs, Government, Media, Oil and Gas, Criminology, Beauty, Fashion, Diplomatic representatives and members of the UAE Royal Family.